Home Entertainment Want to know more about Noosa? 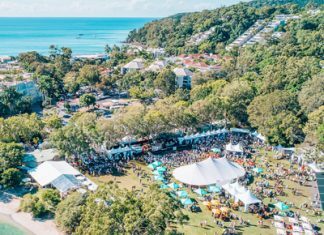 Want to know more about Noosa? Welcome to Noosa is an online training program that provides basic information on Noosa – why the region is so special, its history, key things to do in Noosa, information on the Noosa Biosphere and more, as well as providing great customer service strategies and information on workplace health and safety. On completion of the course, participants receive a certificate and a Welcome to Noosa badge. With over 2000 people completing the course to date, more and more businesses are getting behind the program and it can provide an advantage when looking for employment. 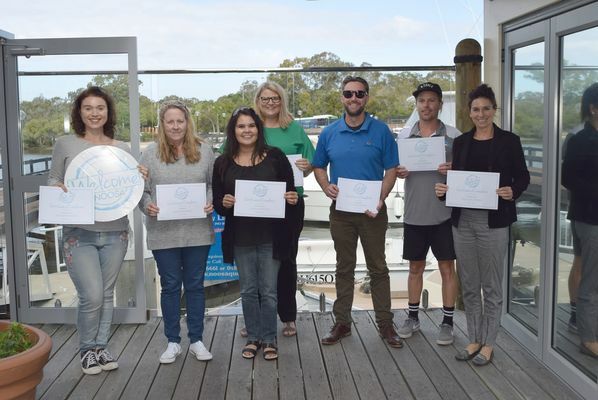 Russell Birrel of Hirum Software Solutions completed the program and said “As a local of this region for over 15 years, I was very impressed by the value delivered through the ‘Welcome to Noosa’ program. I proudly recommend this program to all of HiRUM’s valued clients in the area – it goes hand in hand with our mission. The program will undoubtedly assist local tourism operators and other businesses deliver greater experiences for their customers. And I am confident that anyone undertaking the program will learn something new about the Noosa area”. The group training sessions are a great way to complete the course with others in a fun environment with sessions running for 90 minutes and costing just $10 per person. The next session is on Thursday 2 May 11.30am – 1.30pm at Tourism Noosa, Noosa Marina, 2 Parkyn Court, Tewantin. To join in RSVP by Wednesday 1 May to isa@tourismnoosa.com.au or 5430 5009.